I am highly delighted to welcome you to the6thsession of the Compliance Officers Forum (COF), holding again at the Le Meridien Ibom Hotel & Golf Resort Uyo, Akwa Ibom State. The forum is a follow-up to the successive ones held between the Commission and Compliance Officers since 2012. It aims at creating a platform in line with Section 80 of the Pension Reform Act (PRA), 2014 for Compliance Officers to regularly meet and share ideas on how best to optimally perform their functions and promote standards of excellence for Compliance Officers, thereby constructively impacting the pension industry. It is therefore imperative that Compliance Officers discharge their statutory roles with the required professionalism, independence and integrity. In an effort to promote a stable and sustainable pension industry, the Commission adopted zero tolerance for non-compliance and consultative supervisory philosophy in the issuance of guidelines and the review of existing ones to further promote sound corporate governance in the industry and ensure the security of the pension assets. In addition, the Commission has this year moved to a more risk based approach to supervising pension operators by aligning its supervisory framework with that of the Financial Services Regulation Coordinating Committee (FSRCC). We believe this will promote better risk management in licensed pension operators. 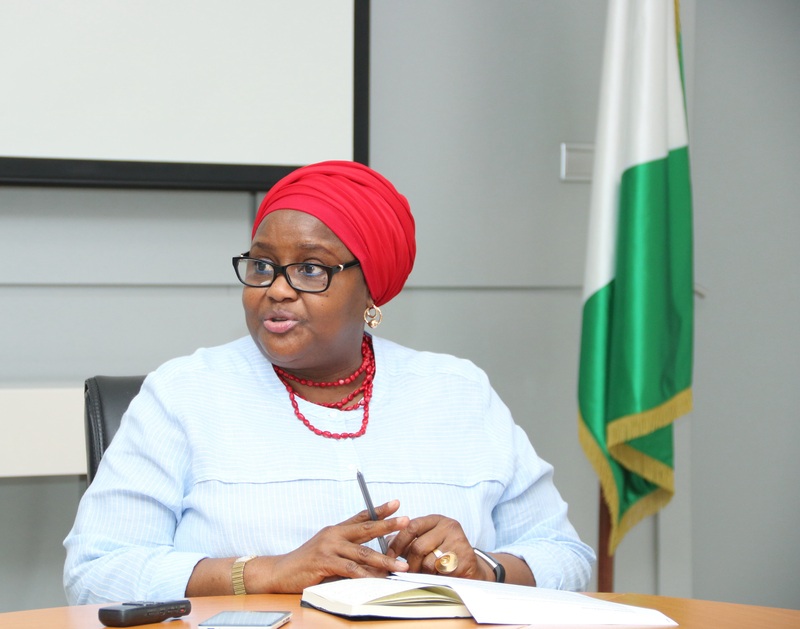 It is also important to mention that the Commission recently released the framework and guidelines for the implementation of the Micro Pension Scheme, which is targeted at increased participation of employees in the informal sector, Multi-fund structure and revised guideline for Fund Accounting as well as revisedCircular for Branch opening and Service Centre by PFAs. Similarly, Circulars on pension enhancement and processing procedures of deceased benefits entitlement were also released by the Commission. The monitoring and reporting of non-compliance with regards to the implementation of these guidelines and other existing regulations remains part of the responsibilities of the Compliance Officers. This forum will therefore focus on reviewing compliance and ethical culture;institutionalization of Know Your Customer (KYC) processes in the industry;matters of identity theft in data capturing; emerging risks and its mitigating factors as well as other general industry operational issues. It is my expectation that this forum will further enhance the capacity of each Compliance Officer towards the effective discharge of his/her functions. I therefore urge all of you to contribute positively at the forum and assure you that the Commission would continue with its consultative philosophy, transparencyand good corporate governance in the implementation of the Contributory Pension Scheme in Nigeria.